Dr. Newsome will compassionately listen to your concerns, create a plan and set realistic goals for you! For your convenience, we dispense HCG and Phentermine at the office! 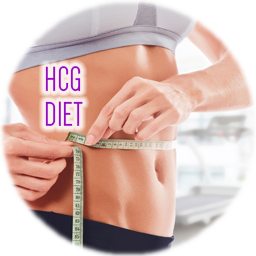 Lose up to 20Lbs each month with our proven HCG diet! No other diet can reliably produce these rapid results! Finally, a program with no contracts or obligations. Simply pay as you go! Become a member for life! Welcome to Solutions Weight Loss of Orlando! Solutions Weight Loss Orlando is the #1 weight loss clinic in Central Florida! Our patients lost over 15,000 lbs of fat last year alone! You can also lose weight quickly on the popular 800 Calorie HCG diet plan. If you don’t believe it, read our client testimonials. 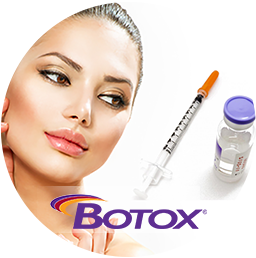 Beyond weight loss, we offer a broad selection of cosmetic procedures and aesthetic services including Botox, Juvederm, Latisse eyelash treatment and Kybella, the new FDA-approved treatment for submental fat (“the double-chin”). 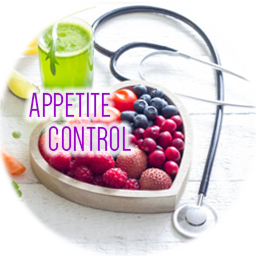 Our medical team is passionate about educating and empowering men and women to lose weight, reverse the signs of aging and feel their best. We create an environment where patients feel comfortable – while listening to their concerns. As a family physician and an active member of the American Academy of Aesthetic Medicine, William Newsome, MD has practiced in Orlando for more than 20 years. 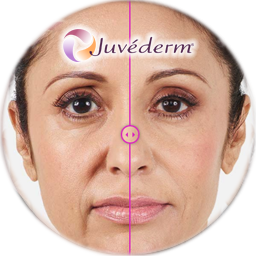 His comprehensive approach, combined with our talented team, fosters trust while providing the highest quality of care! Great clinic, love it! The program is super easy and it works. Great place, staff are awsome and plans really works. Great work Doctor,,, nice website.. got all the information on the website. The staff is great they keep me motivated and wanting to come back every Tuesday to see the results, not one week have I come through there doors with out loosing pounds DR Newsome and his wife Erika an there assistant Maria are the best with out this team I would not have made it through these months thank you guys!!!!!!! After having to take a 3 month break, the staff was very welcoming and completely understanding of the slight set back. They have to be the most professional and genuinely nice medical office staff I have encountered. They offer support and advice without judgment. They are professional and friendly. Highly recommend them. The Doctor and Staff is Great!! The weight loss program works, you do need to be disciplined and follow the program. Supportive and wonderful! They will help you get to your goal. I've lost 30lbs so far, and I've never felt healthier. Its always amazing, the girls give you good vibe and you really know you can count on them. A 100% effective. This truly works! I lost 12 pounds of fat so far due to the solutions weight-loss program! Super happy with the system this wonderful people use to help us get results with our intention of loosing weight. I feel great! Everyone is professional and personable and they motivate you to accomplish your goals!! The physician and staff are authentic and professional. The will supply you all the tools you'll need to be successful strongly recommend! I would highly recommend Solutions, however. you must truly want to lose weight. Doctor Newsome and his staff are outstanding. I have been on the program for 8 weeks and have lost 25 pounds! On August 22nd, 2016, I decided to change my life because my dad recently passed away and he always dreamed seeing me healthy and with less pounds.